You switched to our site for Indonesia. 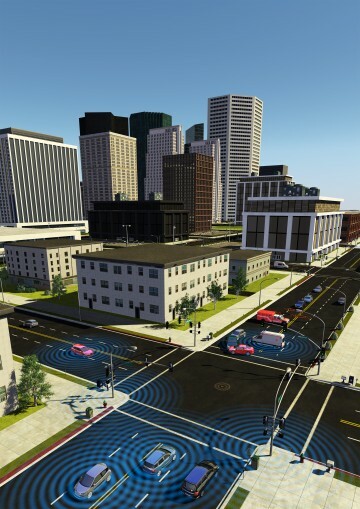 Future automated vehicles will be wirelessly networked with their environment and will therefore be able to preventively respond to dangerous situations. To ensure that the safety-related information is received even under poor transmission conditions, the transmitter and receiver must comply with minimum standards. The R&S®TS-ITS100 and R&S®TS8980 RF test systems check whether this is the case.